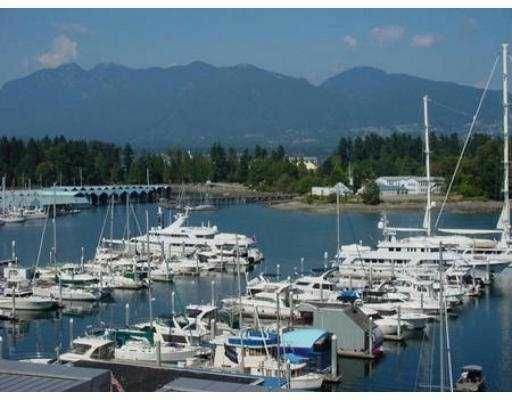 Escape the hustle & bustle of life in the serene 2-Storey Waterfront Residence. 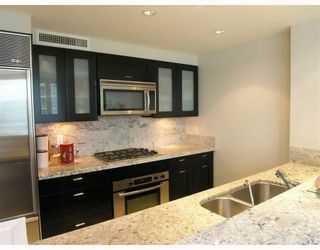 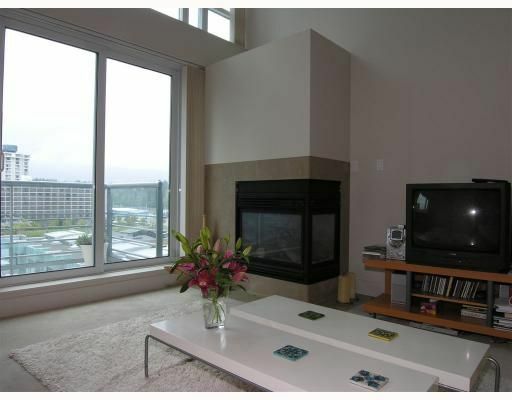 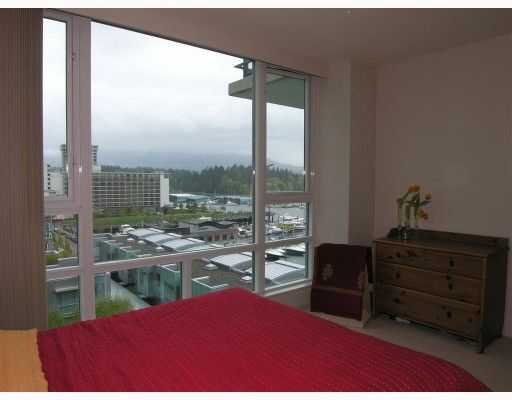 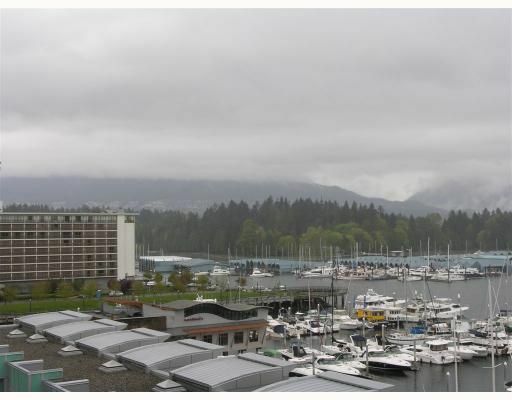 This is the perfect opportunity to own in the picturesque tranquility of Coal Harbour. 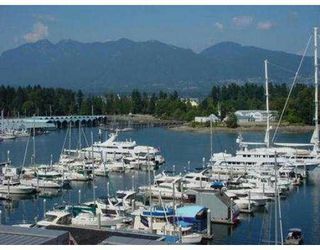 Enjoy unobstructed forever northwest views of Stanley Park, the Northshore mountains & overlook the spa-like inner-courtyard gardens. 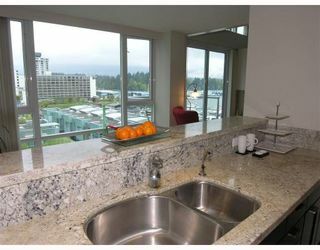 This 1,145 SqFt luxury 1-Bedroom/Den offers the highest standards in finishing including granite countertops, stainless Bosch & Sub-Zero appliances, heated bathroom floors, water filtration system, central air-conditioning & the best amenities Coal Harbour has to offer. Features meeting rooms, billiards, theatre, indoor pool/hot tub/sauna. 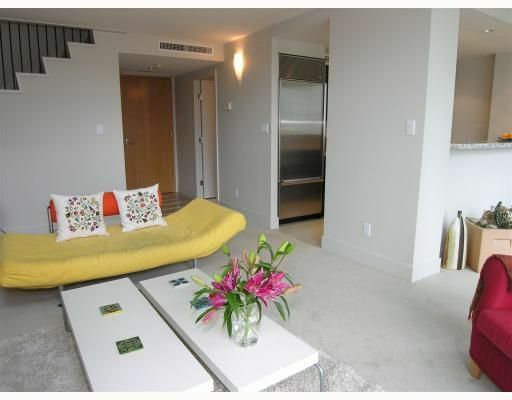 As an added bonus, your new residence includes 2 storage lockers!